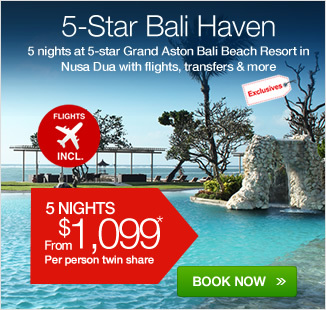 5 or 7 nights at 5-star Grand Aston Bali Beach Resort with flights, return transfers, breakfast, massages & more! 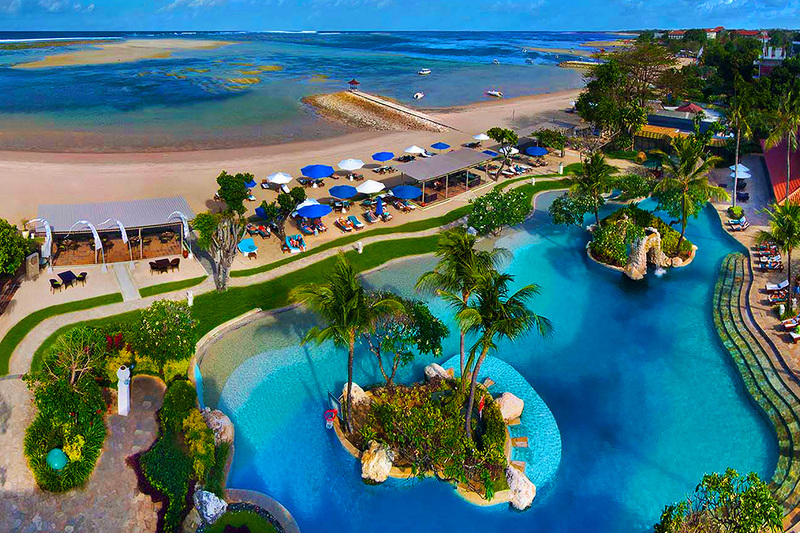 Exclusively located in Nusa Dua on one of the most beautiful private beaches of the Benoa Peninsula,multi award-winning Grand Aston Bali Beach Resort is at the height of luxury. 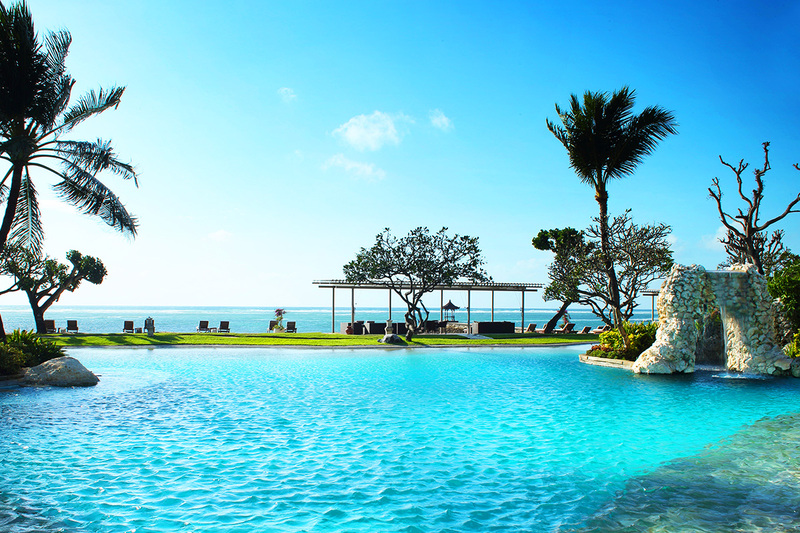 Offering a decadent spa, six unique dining venues, lagoon-style swimming pool and luxuriously styled accommodation, it’s no coincidence Grand is part of the resort’s name. 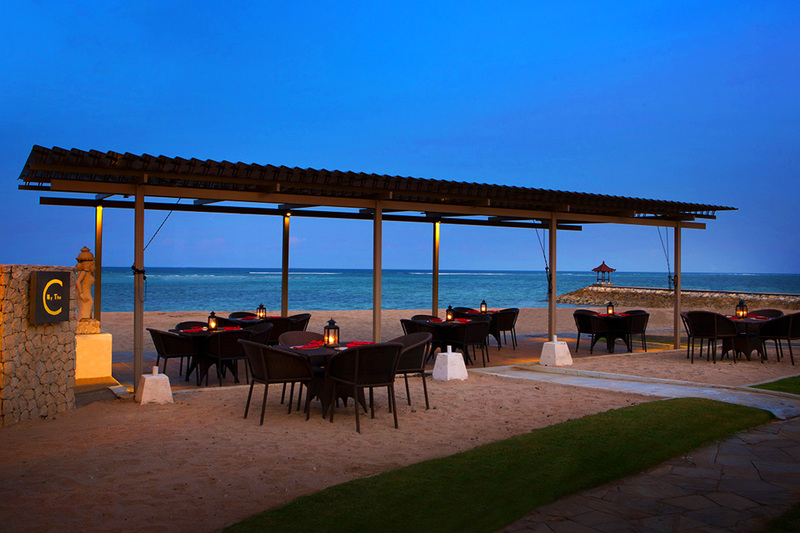 You’ll be perfectly placed to experience the best shopping, dining and entertaining of Kuta and Seminyak and see the very best that Bali has to offer. 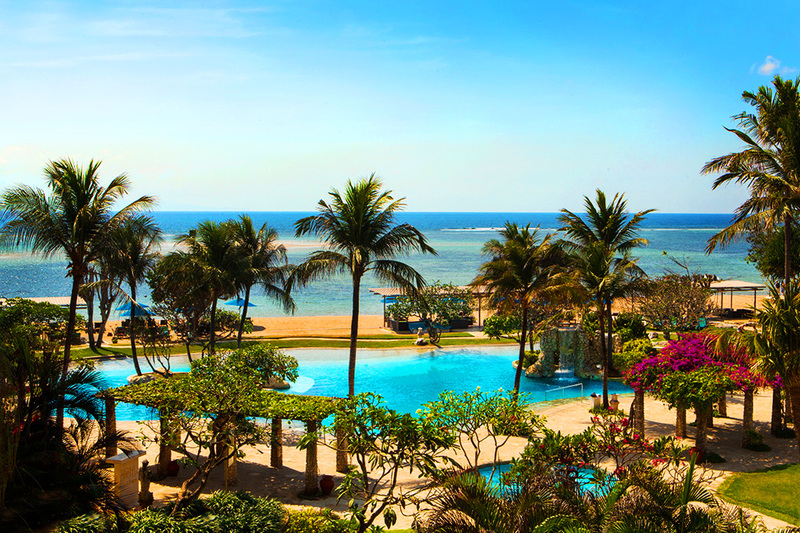 Your package includes return international flights, 5 or 7 nights’ accommodation, return private airport transfers, breakfast, massages and so much more. See the What You Get section for more information. 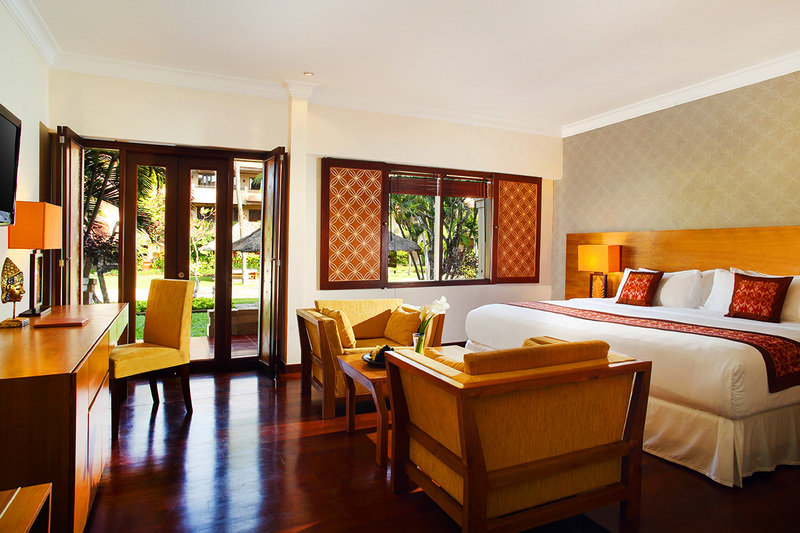 The Deluxe Room offers a private balcony, flatscreen TV, bathtub and stylish furnishings. Including 1 piece of checked luggage on per passenger. If promotional fare is not available on the dates of your choice, you can opt to pay an airfare surcharge or choose alternative dates. This surcharge can vary based on availability and our Customer Experience team can advise you when making your booking. Infants (under 2 years) with a seat will be classed as a child fare. 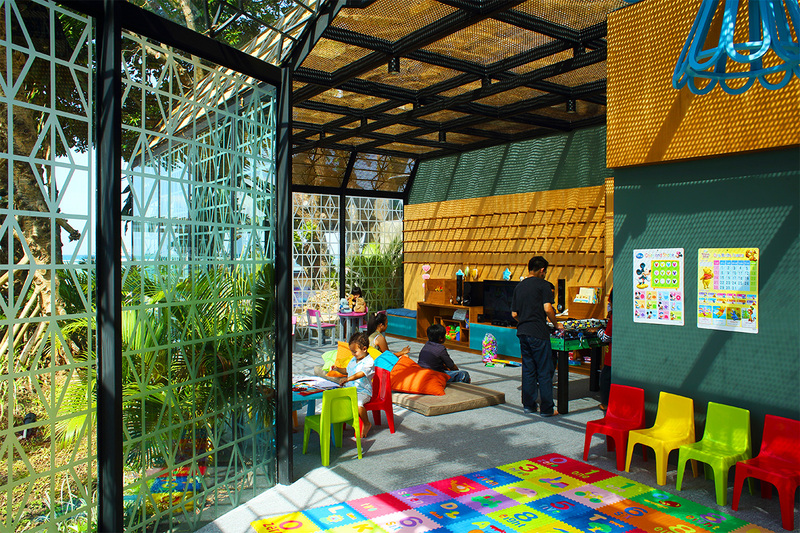 No discount will be provided on the basis that a booking is for an infant (if the infant is occupying their own seat). 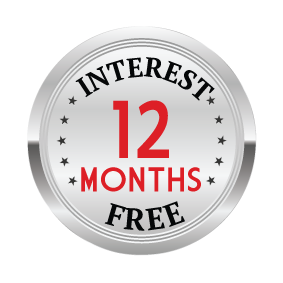 Infant booking are on request. Please advise all details when submitting the booking form. Some flights may involve a stopover or a substitute airline. These changes are beyond our control and will be confirmed upon booking. Please Note, flight itineraries will not be provided until 60 days prior to departure. If your travel dates are within 60 days of purchase you will be provided with your itinerary within 7 days. 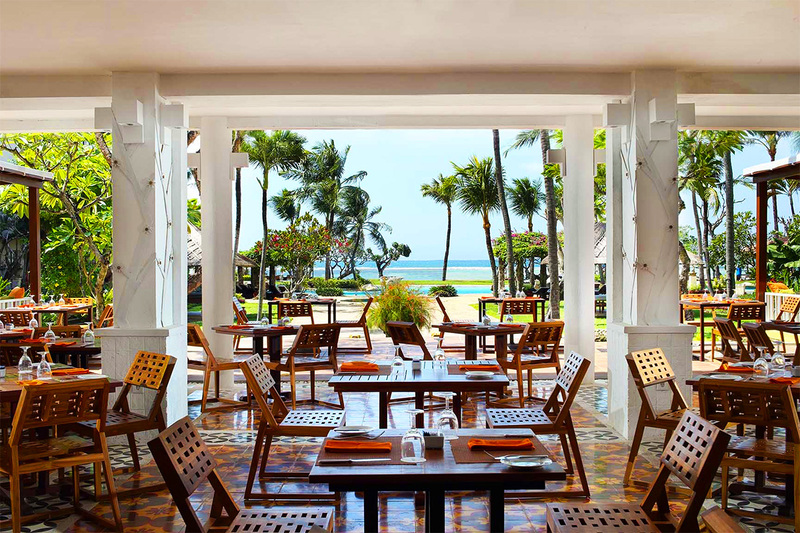 Exclusively located in Nusa Dua on one of the most beautiful private beaches of the Benoa Peninsula,multi award-winning Grand Aston Bali Beach Resort is at the height of luxury. Offering a decadent spa, six unique dining venues, lagoon-style swimming pool and luxuriously styled accommodation, it’s no coincidence Grand is part of the resort’s name. You’ll be perfectly placed to experience the best shopping, dining and entertaining of Kuta and Seminyak and see the very best that Bali has to offer. 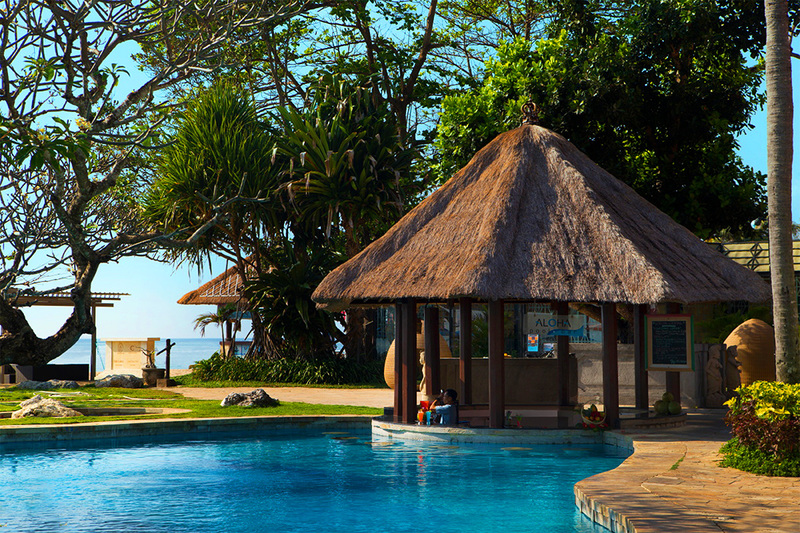 Your package includes return international flights, 5 or 7 nights’ accommodation, return private airport transfers, breakfast, massages and so much more. 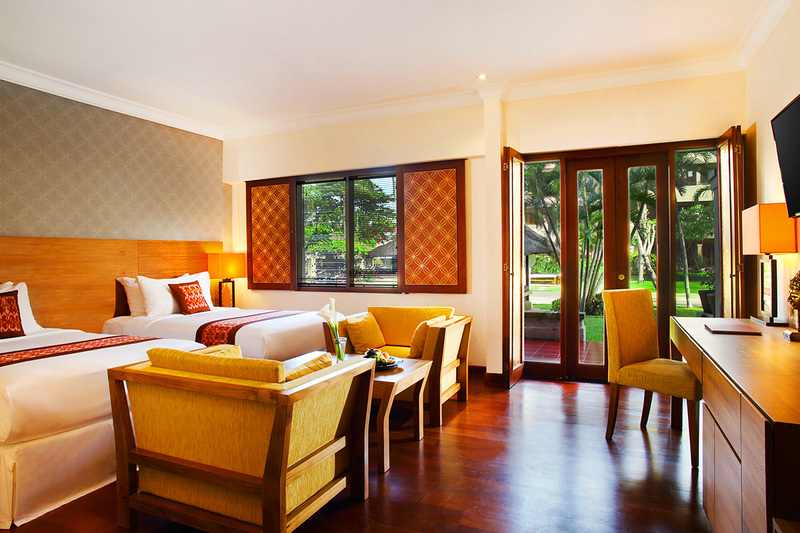 Your holiday package is subject to availability at the time of your booking. We advise you to book early to avoid disappointment.